1, High intensity LED flashlight. 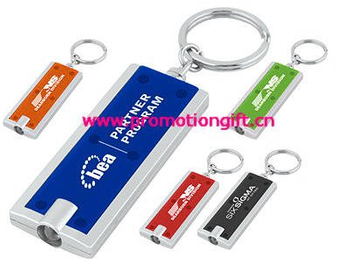 2, Fashion and classic design; plain area for printing; good choice for promotion. 4, Unit size:6*2.4*0.5CM, printing area:4*1CM. 5, Standard case color: black, blue, red, green, white. 6, LED can be changed to UV light as money checker.